Re-write history with this well-designed dice game which is beautifully illustrated by Vincent Dutrait. In 1803, the president of the United States, Jefferson, decided to send an expedition to explore their huge territory. The two men in charge, Meriwether Lewis and William Clark, had several missions including mapping the territory, establishing contact with local tribes and making the inventory of the encountered animal and vegetal species. 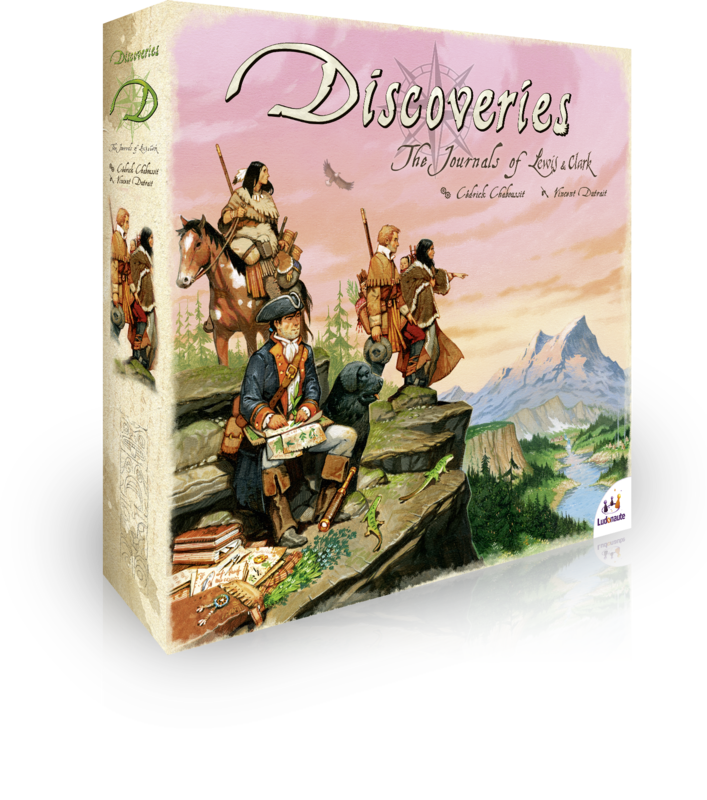 In this new opus of Lewis & Clark, you play these explorers and try to learn as much as possible about your country. Your men, and those of your opponents, are represented by some dice. Make the best of them! 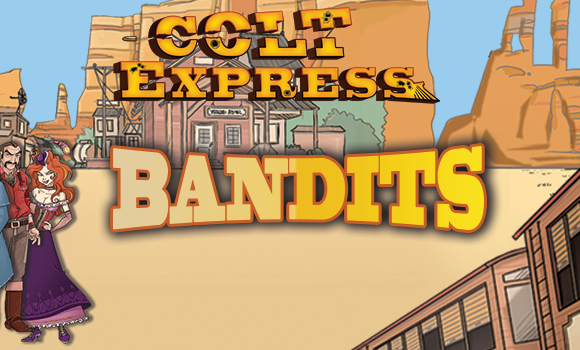 The goal of the game is to win Exploration points by collecting the mapping points, the contact points with the local tribes and the points of the encountered natural species. 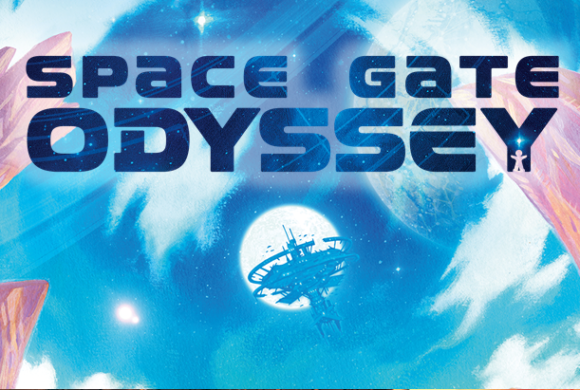 In order to do so, you will have to explore as many Discoveries cards as possible using your men or those of your opponents. 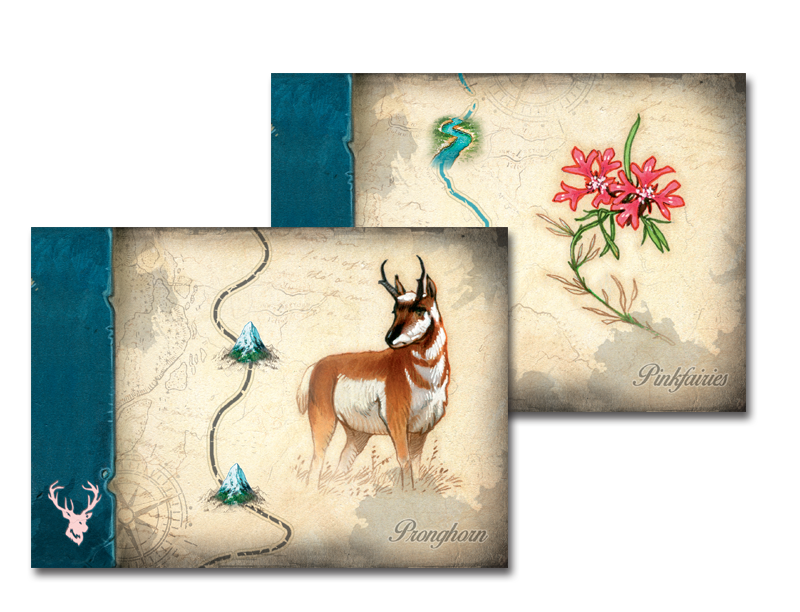 Each player choose a Discoveries card, composed by rivers or mountains and, possibly, by natural species and local tribes. 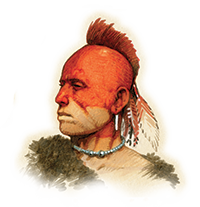 His personal board allows the player to visualise his available actions (explore a river, make a pact with a tribe…) and what would be their cost in terms of dice. 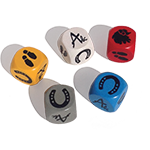 The player owns 5 dice which bear his color, those representing his most faithful men. He has to roll the dice to assign them a task: making a pact with the tribes, exploring an area by foot or on horseback and then writing the journal. Writing the journal is the only way to validate the action. 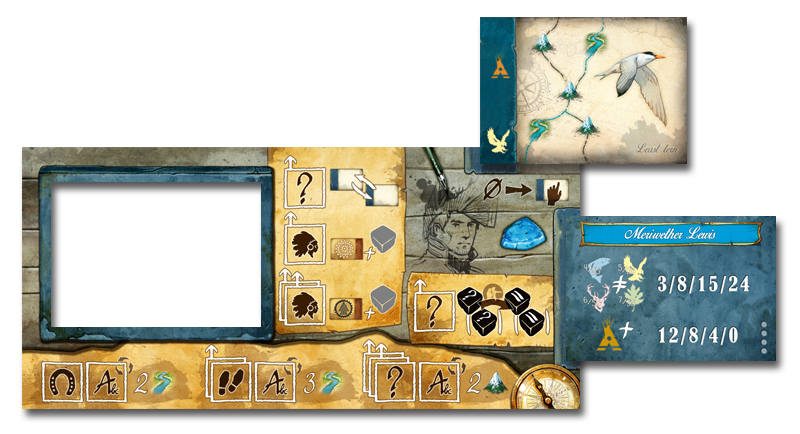 The player has to distribute his men (his dice) on his personal board according to what needs to be done to complete the Discoveries card, and knowing that only one kind of dice can be played by turn (only the dice “exploring by foot”, for example). Moreover, some men gets tired after completing an action: the dice would be unavailable until the player sacrifice his turn to take them back. The game’s originality lies in the management of the dice. 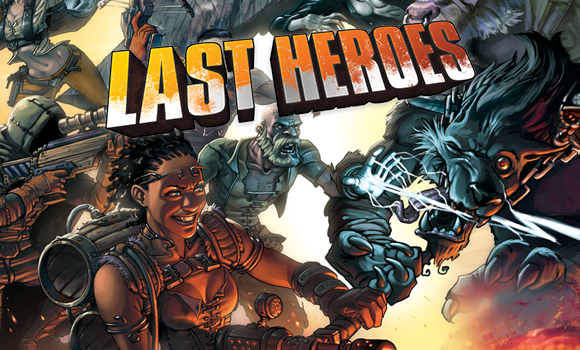 The player can not only use his dice but also those of his opponents ans some neutral ones. He will have to manage the flows of the dice to explore the territory with efficiency. The game ends when there isn’t any Discoveries cards left and when nobody can complete their Exploration area anymore. The game includes two cards number 50 and no 49. These two cards have the same effect so there isn’t any impact on the game.